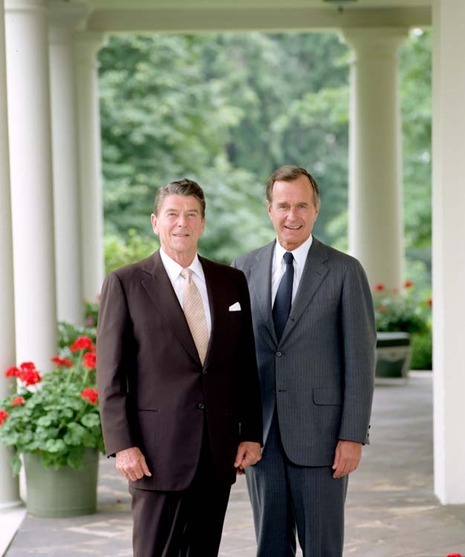 After receiving the Republican nomination, Reagan selected one of his primary opponents, George H.W. Bush, to be his running mate. His showing in the October televised debate boosted his campaign. 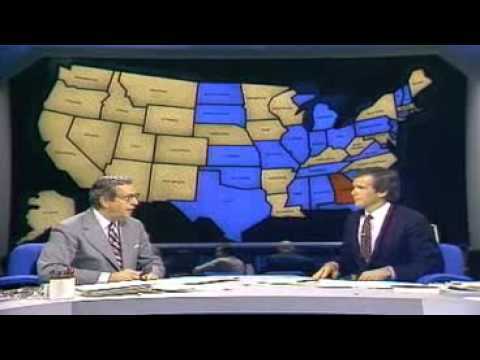 Reagan won the election, carrying 44 states with 489 electoral votes to 49 electoral votes for Carter (representing six states and Washington, D.C.). Reagan received 50.7% of the popular vote while Carter took 41%, and Independent John B. Anderson (a liberal Republican) received 6.7%. Republicans captured the Senate for the first time since 1952, and gained 34 House seats, but the Democrats retained a majority. 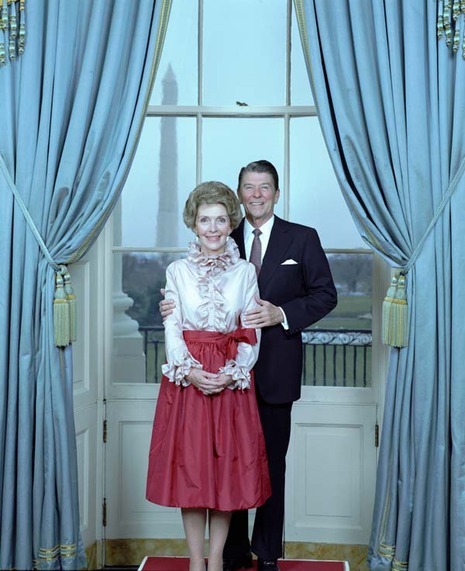 During his Presidency, Ronald Reagan pursued policies that reflected his personal belief in individual freedom, brought changes domestically, both to the U.S. economy and expanded military, and contributed to the end of the Cold War. Termed the "Reagan Revolution," his presidency would reinvigorate American morale and reduce the people's reliance upon government. 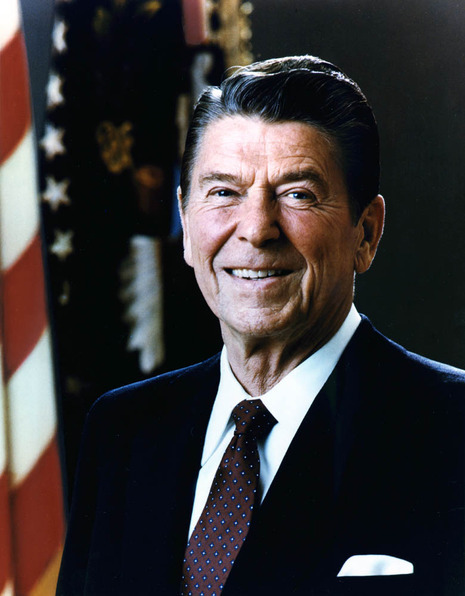 As president, Reagan kept a series of diaries in which he commented on daily occurrences of his presidency and his views on the issues of the day. The diaries were published in May 2007 in the bestselling book, The Reagan Diaries. A post-election summary of polls by then-CBS News pollster Warren Mitofsky shows that at no point over the final two weeks did Carter have a lead bigger than three percentage points. There is a published Gallup poll not included in that report showing Carter up six among likely voters in a poll conducted Oct. 24 to 27. Whether six or the eight points cited today, Carter's advantage in Gallup polling was offset by similarly large Reagan leads in NBC-Associated Press or DMI (Reagan's pollsters) polls.